This is really sick. 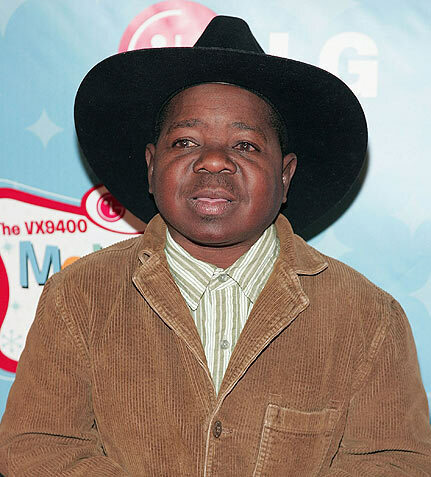 TMZ has reported that a guy has approached them selling the death photo of Gary Coleman. He has 4 of them and in one photo Gary Coleman is already dead. I can’t believe people want to make money out of a dead man. We have really lost the so called “Humanity” everything is about Money. We’ve seen one of the photos and declined to even look at the rest. In the pic, Gary is in the hospital, his eyes are closed and he is hooked up to a ventilation machine. It is not a pleasant sight. The person selling the photos claims to have four photos — the one we were shown was taken about an hour before he died. The final photo was taken after he was taken off life support. Asking price is in the low five figures. We’re guessing someone will buy it. It’s just the way it is. Huh?? Looks like TMZ is low on funds or they just don’t think those photos are worth ‘low five figures’. Previous: How to Make a Wheelbarrow? Next: Sandra Bullock Smooches Scarlett Johansson!